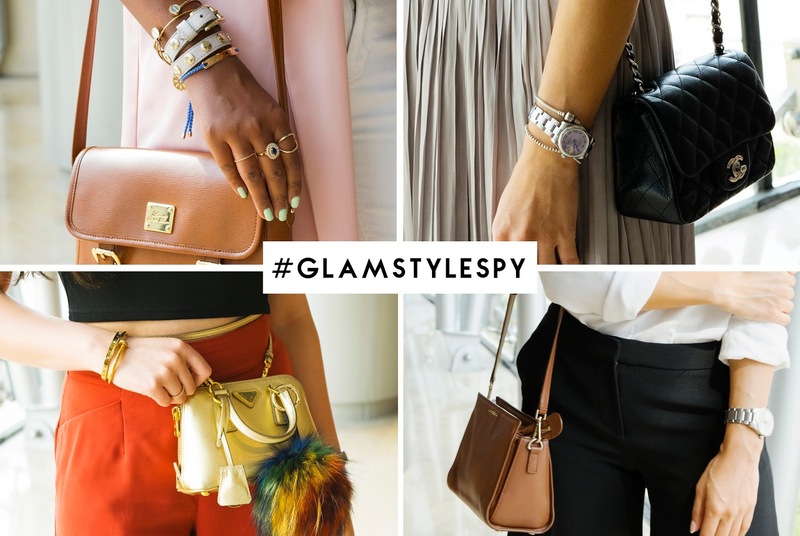 GLAM Magazine's brand new Style Spy segment comes out this September. Hear ye, hear ye — make way for GLAM's Style Spy! In the spread's debut, we've gone with a bang and have featured four seriously stylish girls slash Instagram street style standouts. Each exuded different style, appeal and character; collectively, however, the rundown came into a single conclusion: Doha's ninety-something-degree days still call for breathable fabrics and breezy numbers. After all, wouldn’t we all rather be breezy than clammy? We thought so. Meet and know more about these fashionistas in GLAM's September issue. Available in all supermarkets and bookstores around Qatar. Definitely a perfect style sense from Glam magazines. Perfect Christmas list gift for our http://bestessay.education/essay-writing-services Christmas Party 2 weeks from now.